Sadness is a natural emotion. We all go through it. Life throws too many curve balls our way, making it impossible to dodge them all. That being said, we are not alone in this walk. We have a high priest, seated on the father’s right hand. He interceded on our behalf. Our high priest, having been man understands how difficult this life is. He cares so much for our issues that even when there is a miracle at hand, our current state still moves him. He wept at the sight of grief that had plagued Mary and Martha, even as he knew that he had come to raise their brother. 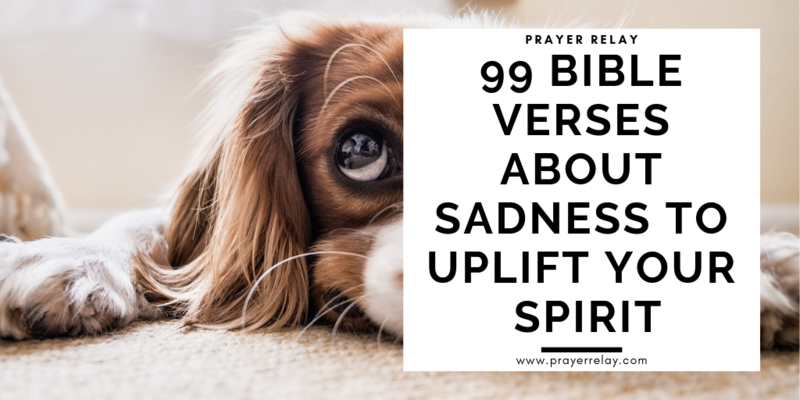 We have compiled 99 bible verses about sadness to uplift your spirit in times of sadness. As you read them, we encourage you to pray. There is power in your voice. Whether you are declaring the word of God over your life or praying for others. Do not let your situation silence you. Praise him in the storm! 6 All we like sheep have gone astray; we have turned every one to his own way; and the Lordhath laid on him the iniquity of us all. 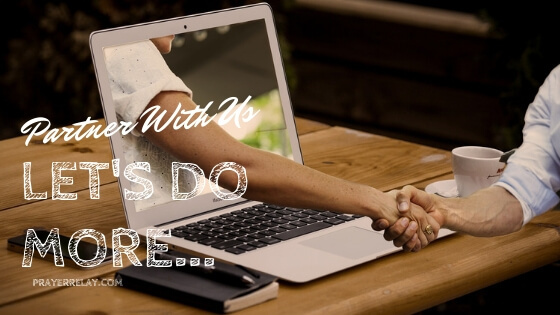 We are grateful for everyone who takes time to read these posts. 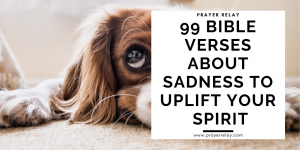 I trust these bible verses about sadness have been a blessing. This is the reason we create them, to reach more and more people across the globe. If you have been blessed and want to help our cause to create more material and improve the medium of delivery, consider becoming a PATREON.